Ideal for cutting Wheat, Rice,etc. Suitable for both dry and paddy fields. 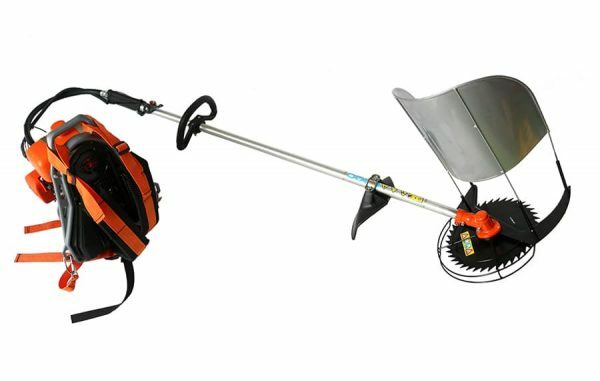 No need to incline your body while cropping.Can be easily installed and comes along with many blades to be used for different purposes and a collector.